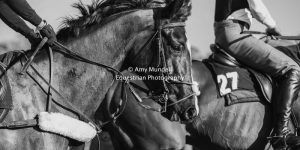 Photos of Isle of Wight’s Annual Grand National & Ashey Scurry 24th March 2019. 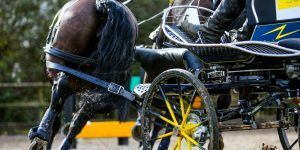 Training Event: Saturday & Sunday Click to view photos Pre-season carriage driving trials at Cricklands, David Broome Event Centre 2019. Photos covering both Saturday and Sunday: Dressage, Cones and Obstacles.